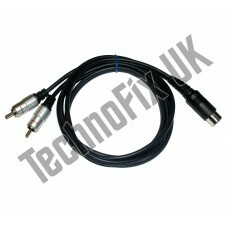 7 pin DIN to Phono/RCA high quality screened (shielded) cable. Length approx 1.5m/4ft 10ins. 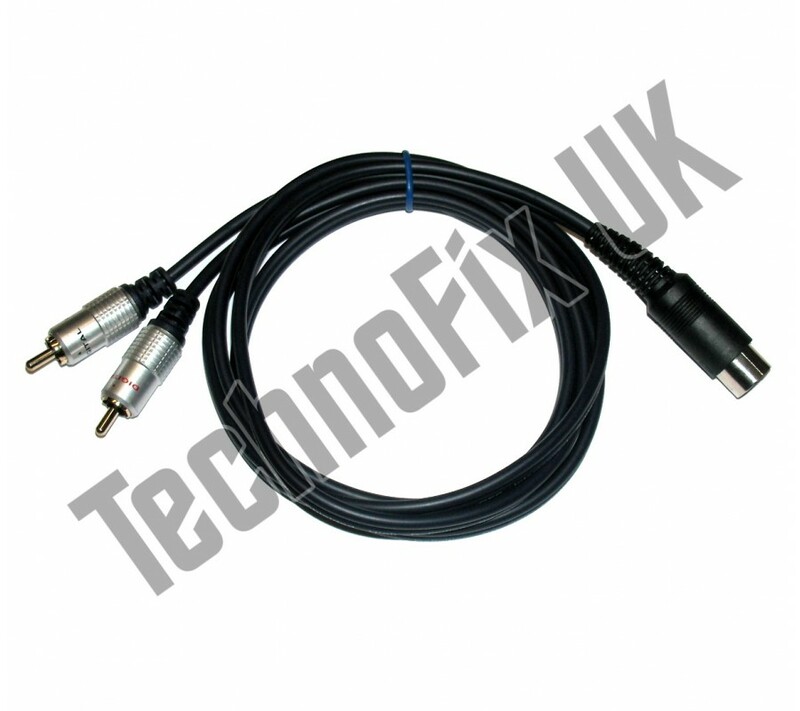 This dual-band version has two cables, each of which has a Phono/RCA plug which connects to the Key, Tx or PTT input connector of a linear amplifier. 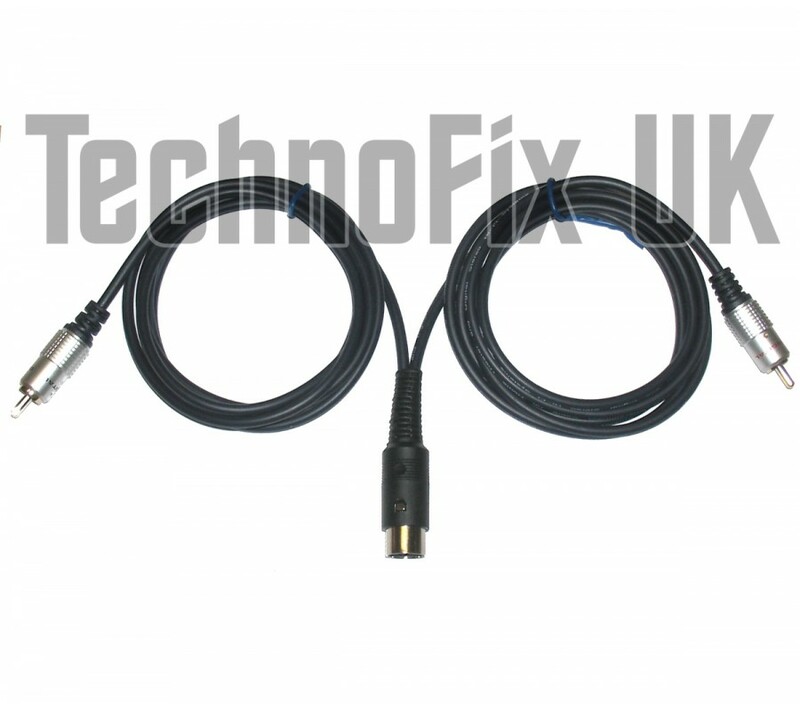 Both cables are wired to a single 7-pin DIN plug which connects to the ACC socket on the radio. IC-7600, IC-7700, IC-7800, IC-756, IC-761 & IC-65 do not have a VSEND output - please use our single band cable.